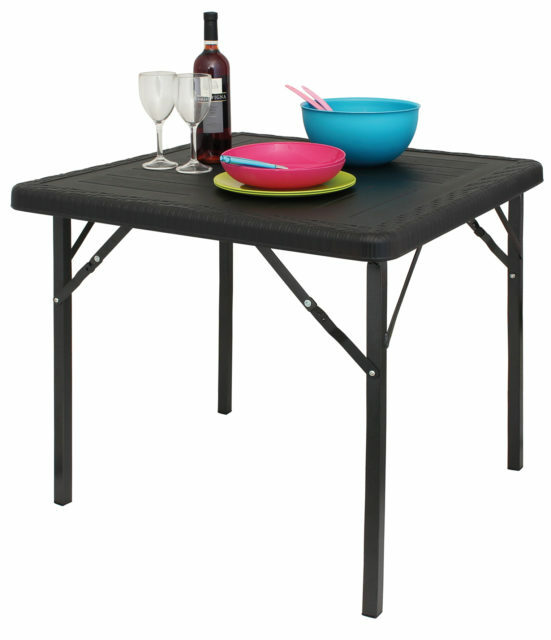 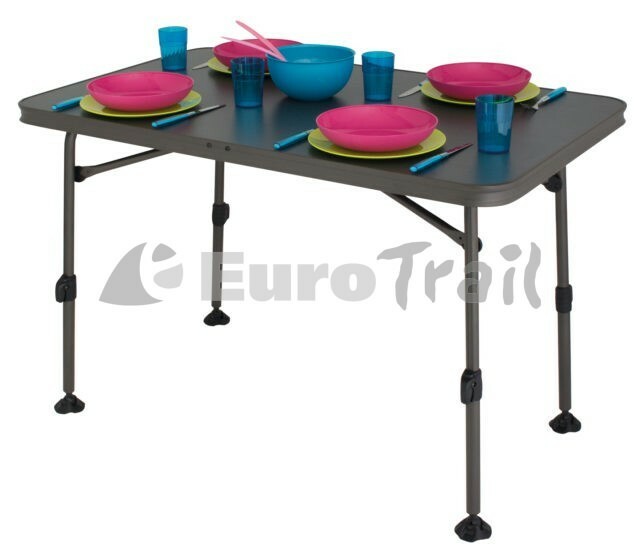 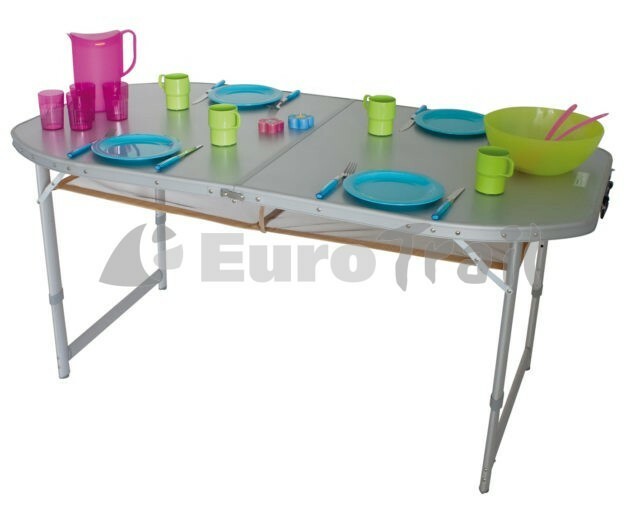 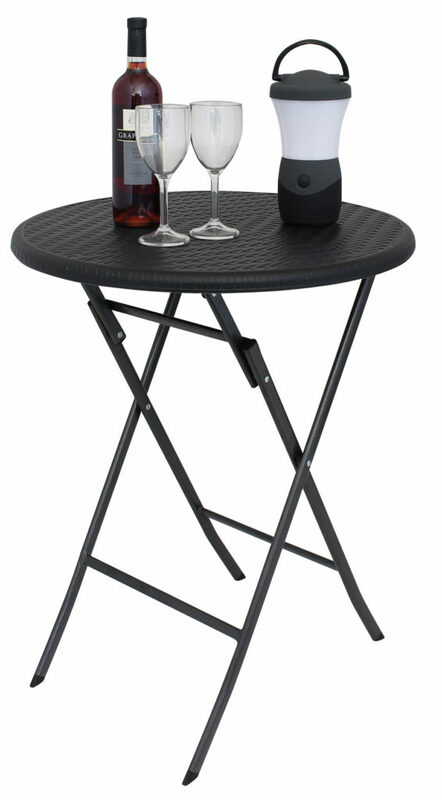 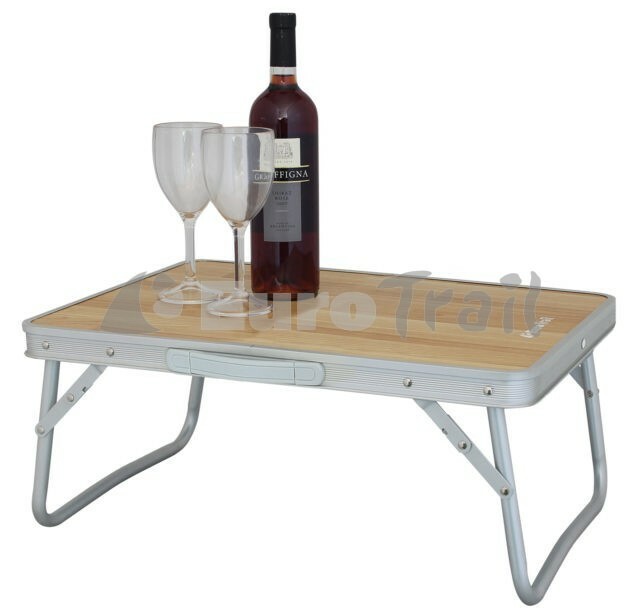 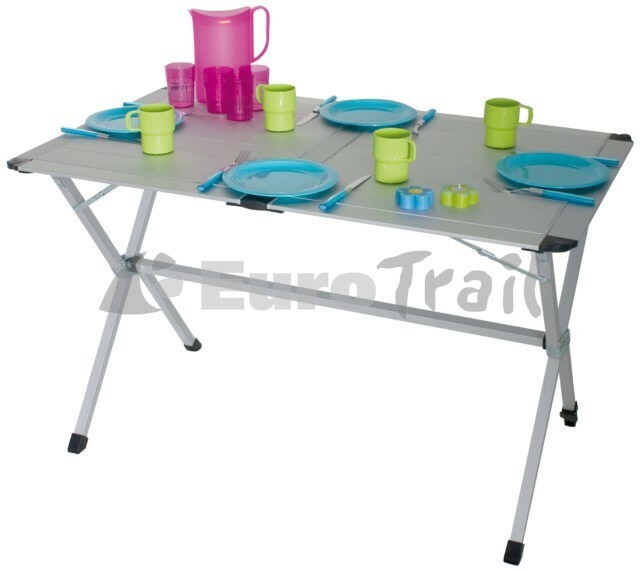 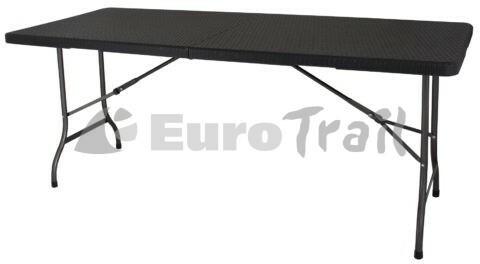 Large collection of camping tables. 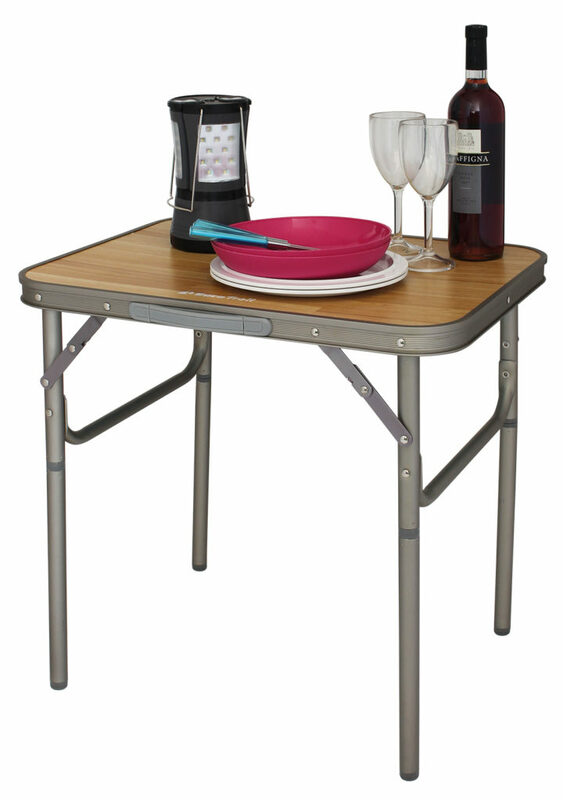 Perfect for camping and outdoor use. 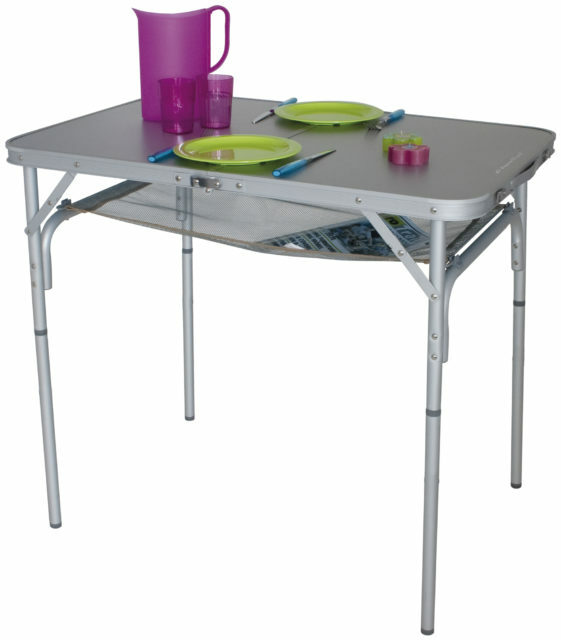 With aluminum tops, 100% waterproof and heat resistant. 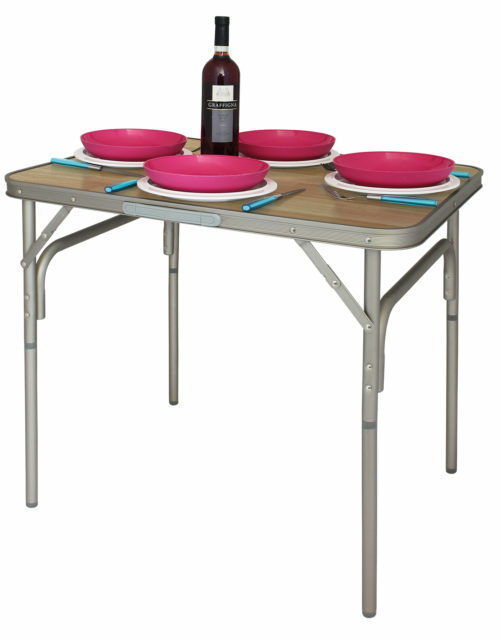 Large tables up to 6 people to small side tables. 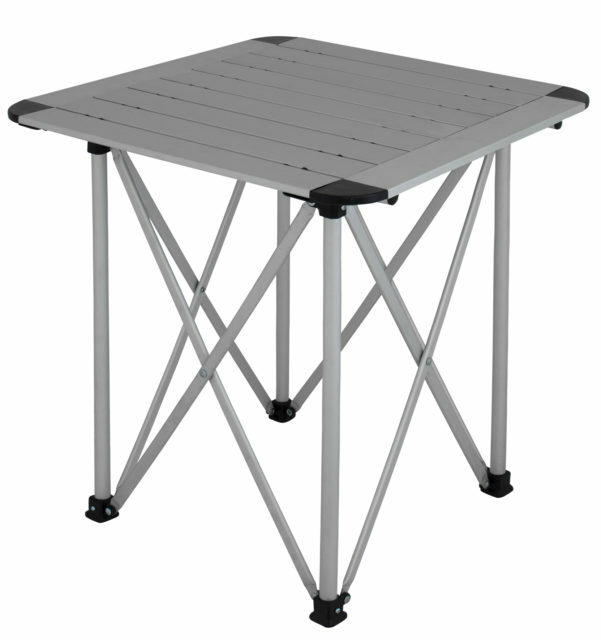 Easy to use, lightweight and with a small packing volume.